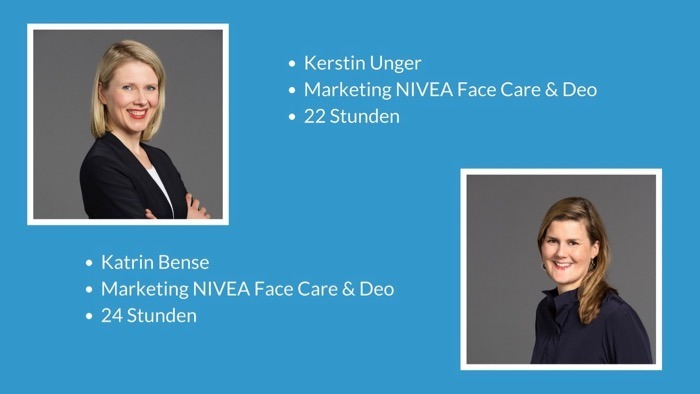 Kerstin and Katrin share the position of Marketing Manager of NIVEA Face Care & Deo at Beiersdorf. This is their second time working together in job sharing already. They told us in an interview what makes them so enthusiastic about this model and how they organize themselves. How did your tandem get on its feet? How did the job share come about – then and now? 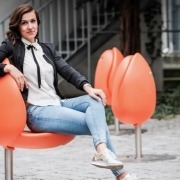 Kerstin: In 2014, Katrin and a colleague applied for the position of senior marketing manager NIVEA Face in the German marketing department. When her job-sharing partner got pregnant, they offered me the job. We’d known each other since the beginning of our careers and appreciated each other personally – so we started this “match experiment,” and were really successful. 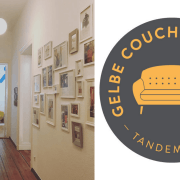 We quickly realized that we complemented each other very well and decided, after our second parental leave, to get back into the job-sharing model. How did you end up choosing this model? 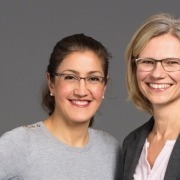 Katrin & Kerstin: We both care about having enough time for our families. 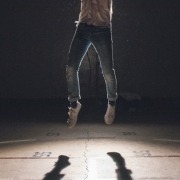 At the same time, we do not want to completely abandon a job that is incredibly fun. We draw our motivation and inspiration from both worlds and believe that that makes us even better (privately as well as professionally). In addition, we find it great to work in a team – the best ideas come from exchanges, not in a quiet little room; it’s just fun and incredibly rewarding. How do you organize your daily work in the tandem? And are there any differences compared with your first job share? 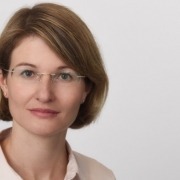 Katrin: We share the job 100%, which means we do not have to divide projects. We have a common e-mail address and a shared calendar. In terms of content, we are both fully involved in all topics. Kerstin works from Monday through Wednesday, whereas I work from Wednesday through Friday – so we only overlap on Wednesdays. The handovers are made in person on Wednesdays and additionally via telephone and project list on Fridays, weekends, or Mondays. Kerstin: In addition, we are always available to each other. 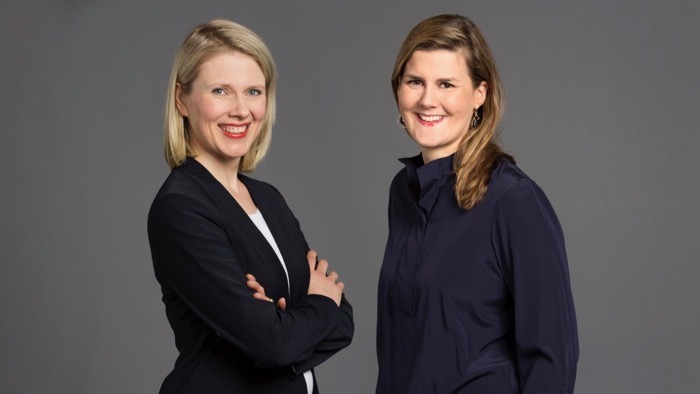 Compared with the first job share, we have divided the week into two – previously Katrin worked four and I worked three days. Job sharing offers the possibility that two people combine very different strengths in one position. How does that go with you? In which ways do you tick similarly? Where are you different? Kerstin: We have very different strengths and weaknesses, which makes us very complementary. Katrin is more of a strategist and has a sense for detail, while I’m more of a doer and drive decisions. In terms of work structure and quality, we have very similar requirements and ideas, which is essential for the job-sharing model. What excites you about the job-sharing model? 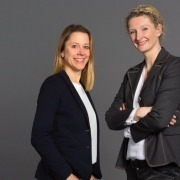 Katrin & Kerstin: Uniting family and profession, without losing yourself along the way, and that together you can grow personally in the collaboration. You often have to leave your comfort zone to reach a common goal. … having time for family and a fantastic job at the same time. Commitment is the new diligence!